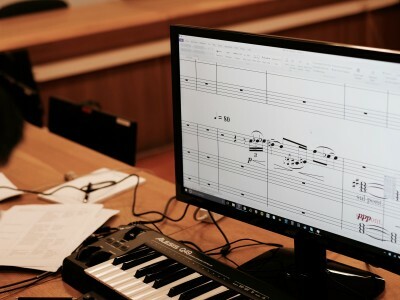 Participants will have the opportunity to work on their own compositions with the support of an experienced mentor, who will assist in the realization from initial notes, through programming with a sequencer, making the scores and finally working with the orchestra while conducting their own works. Each participant will be provided a monitor, keyboard, sequencer programs and everything related to the creation of music. The organization also includes logistics and hotel accommodation for the participants. 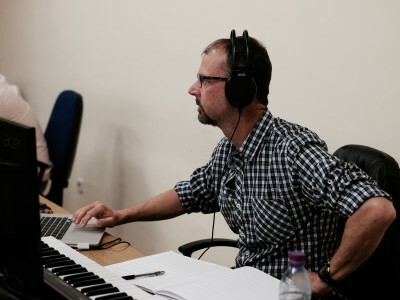 The Film Music Workshop is open to Musicians - instrumentalists and composers of different styles - from classical to pop music who wish to explore the possibilities for composing film music or other multimedia with a real symphony orchestra. · Each participant will be able to monitor the records of all other participants in the recording studio or hall.